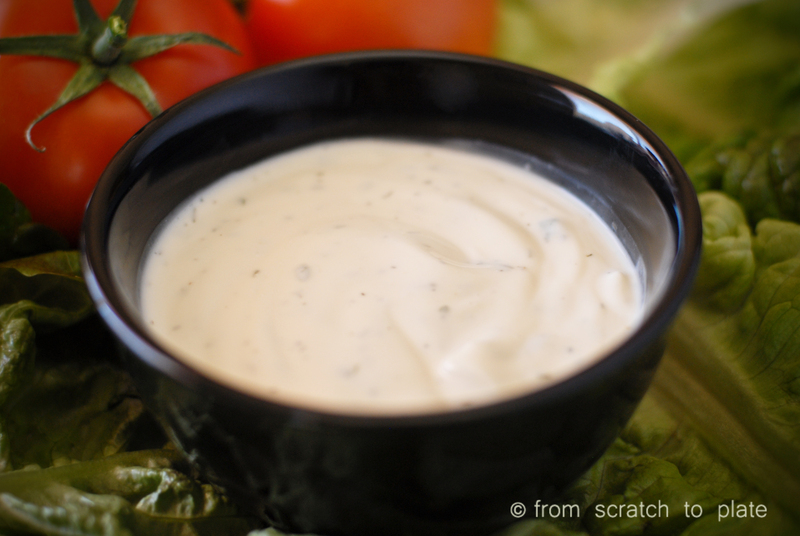 Ranch Dressing…it’s what makes the world go ’round. Personally, I eat salad for the express purpose of having a reason to eat ranch dressing. I will pick certain restaurants over others only because of their amazing ranch dressing. Unless it’s bottled. 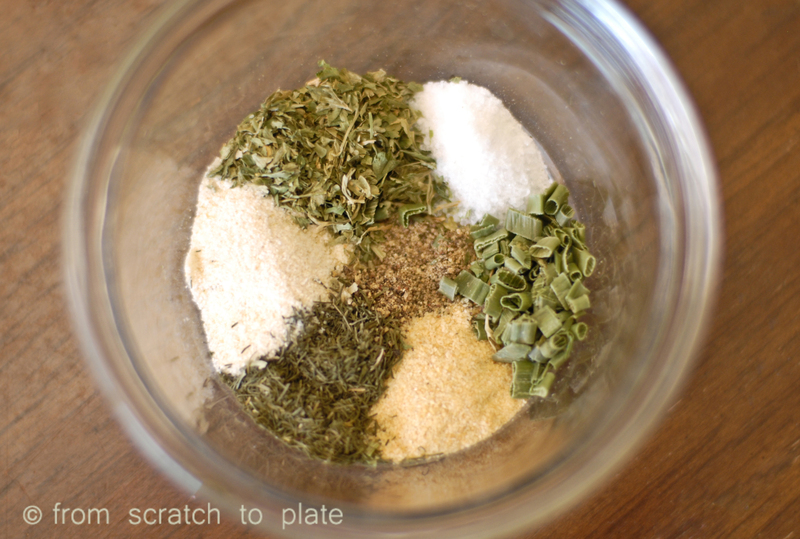 Years ago I gave up bottled dressing for the powdered mix…until we became an MSG-free home. So, I went on a quest. Luckily, this one didn’t involve dragons. The quest for the perfect homemade ranch dressing. This is it. Whisk together all ingredients until smooth. Let sit for 30 minutes in the fridge for optimum flavor. This thickens as it sits, add milk to achieve desired consistency as needed.